Although our community garden has been here since the mid-1970's, the land has had some interesting use before that. Here is an article written by one of our garden members. As a community garden association, the bushy section that divides the west and east halves of the gardens has often come up in conversation over the years. So I suppose there are a few readers who are thinking-- a secret?! It is no secret that it is a home to countless rats (and birds, raccoons and the occasional person). But no, the secret I am referring to predates the community garden and all of our lives. These bushes hide a secret of historical significance that dates back to the Spring of 1894. 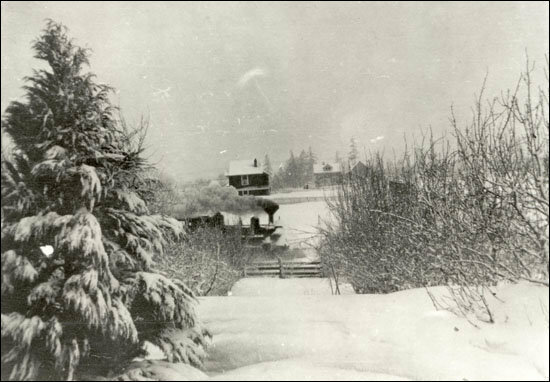 Figure 1: V&S railway in 1916 snowstorm crossing near Agnes Street. Even myself, with an interest in history and geography, failed to question the odd angle and straight mounds of land within the bushes until one day I came across the 1948 version of the Atlas Map of Victoria (see Figure 2 below). In it, as you can see, the lots which are now Glanford Park and the community garden have a small diagonal strip across them labeled “Old V & S.” Our garden, our bushes, are none other than one of the last remnants of the original Victoria and Sidney Railway line that ran from 1894-1919. 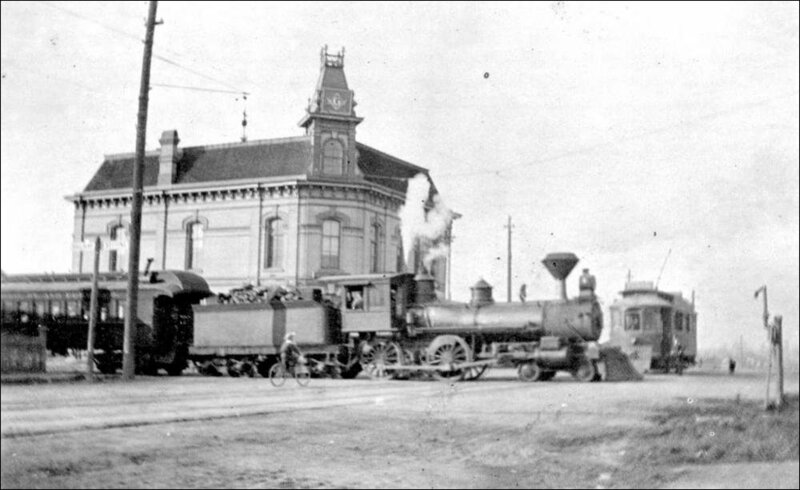 The Victoria and Sidney railway was the first railway of three that once ran the length of the Peninsula. When it was first built it was the main land connection between Victoria and the Port of Sidney, aside from a couple of wagon roads that would have been multi-day travel routes to Sidney. Dubbed the “Cordwood Express” it was used most often to deliver wood cords to Victoria for home heating. It also served as a passenger service and mail service, running twice daily in each direction at its peak. The line started in the heart of downtown at Douglas and Fisgard (Figure 3 below) and ran to the terminus at First and Beacon in Sidney. The only stop along the route was at the Royal Oak Inn located near the junction of East and West Saanich Road (now West Saanich and Viewmont). The competition of the Interurban Electric Railway and the Canadian Northern Pacific Railway Railway (now the Lochside Trail) and the increase	in automobiles and road traffic brought an end to this line in 1919. 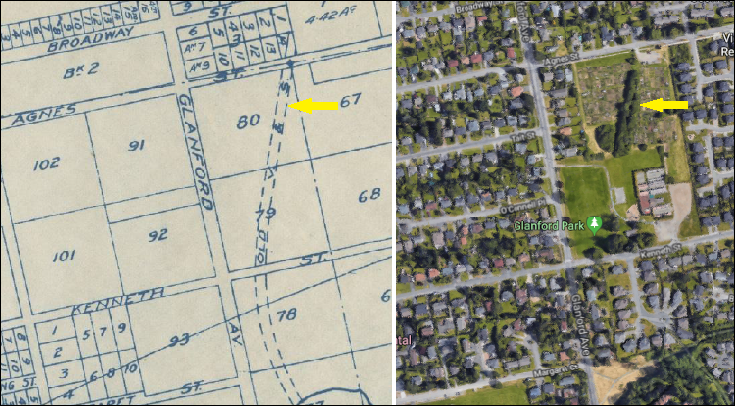 Figure 2: 1948 map of area (left) with V&S right-of-way compared to Google map of Agnes Street gardens today (right). Figure 3: Victoria and Sidney railway Victoria terminus. Since discovering this little patch of history in our garden I have done some investigating and have found a few pieces that seem to be old creosote-soaked rail ties and the old rail bed (Figure 4). I’ve traced the entire rail route in parts on foot and through Google maps and discovered that, aside from the 2km stretch that is now the trail on the west side of Beaver/Elk Lake and the namesake road Veyaness (V and S) in Central Saanich, there are almost no other places along the route that preserve any section of this old rail line like our Agnes Street garden bushes! So next time you are taking a break at the garden, look at our bushes and imagine standing here 100 years ago--amongst the farmland and the orchards--to watch the little V&S engine #3 cut a swath across the field, heading to Sidney. 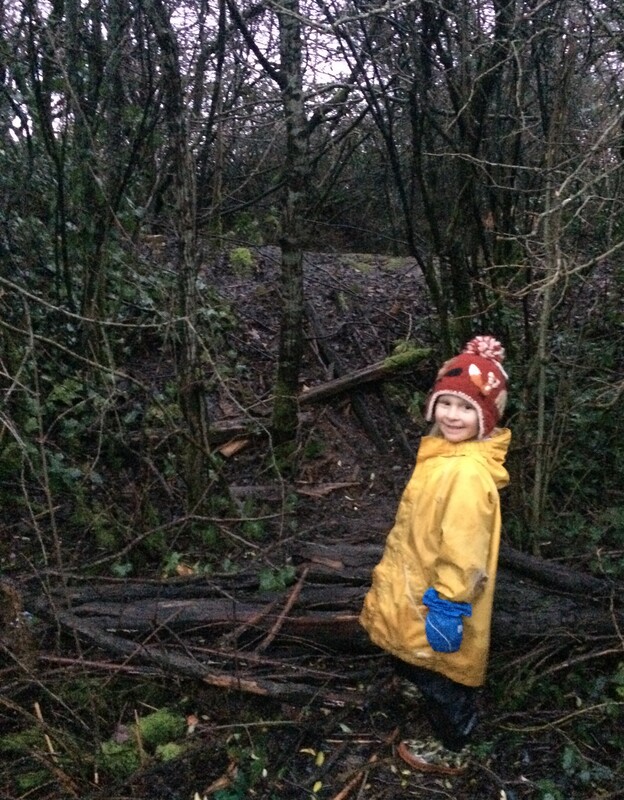 Figure 4: My daughter Vera stands in Agnes Street bushes with old railway berm and creosote rail ties behind her on the slope.